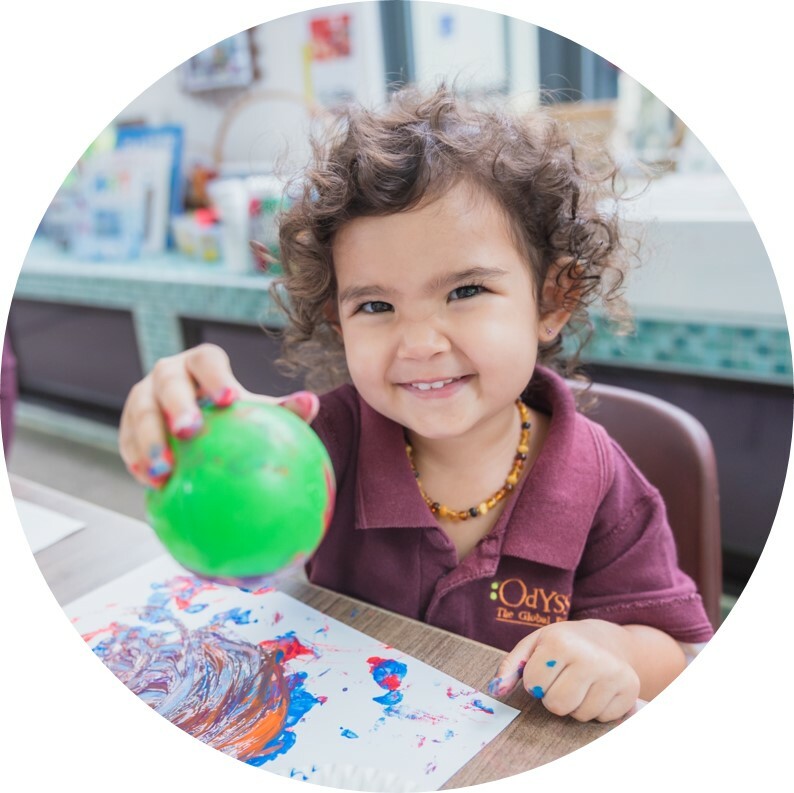 Early Years programme promotes age-appropriate, holistic development focusing on children’s communication and language skills, creative expressions, as well as physical, social and personal competencies. Skills, concepts and content development are implemented in age and developmentally-appropriate ways through emergent play situations. Through this, children get to make sense of the things and people around them, investigate the world, and engage in active social interaction. It ensures a smooth transition to the more structured and skills-driven learning expectations of the preschool years. 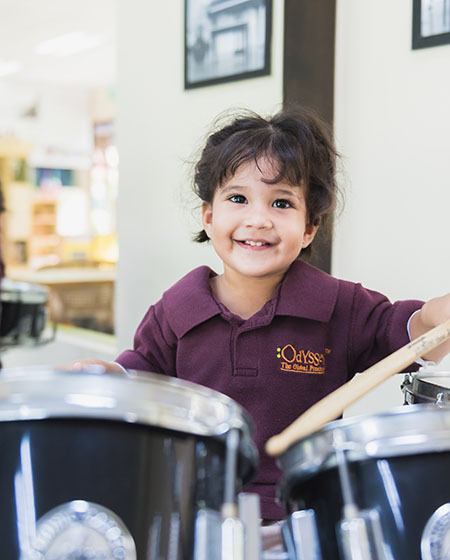 The Early Years Curriculum is largely unstructured and occurs in the contexts of emergent and multi-sensory experiences, encouraging children’s curiosity, discovery, imagination and creative expression. Curriculum is designed with the developmental milestones and characteristics of children of this age group in mind. The open-ended nature of the early years experiences ensure a holistic development that lays the foundation for later years learning. Chinese story stretchers experiences integrate language learning focusing on listening and speaking skills, with extensions into gross motor activities, Little Chef, Outdoor learning Experiences (OLE) and Emotional Cultural Quotient (ECQ) experiences. Learning of letter sounds and letters of the alphabet through visual, auditory and kinaesthetic experiences centred around Letterland characters. Working in groups, children undertake project inquiry to investigate various topics of interests.